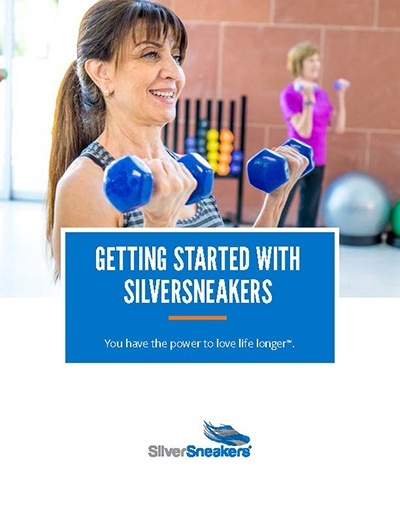 We'll help you get started using SilverSneakers. Are you eligible for SilverSneakers? If so, congratulations! That means you have access to fitness locations and health and wellness tools to help you live a healthier lifestyle. SilverSneakers and the SilverSneakers logotype are registered trademarks of Tivity Health, Inc.